OTTAWA — Two women facing multiple charges, including manslaughter, related to the death of a resident at a Pandora nursing home have changed their pleas as part of a deal with the prosecution Thursday. 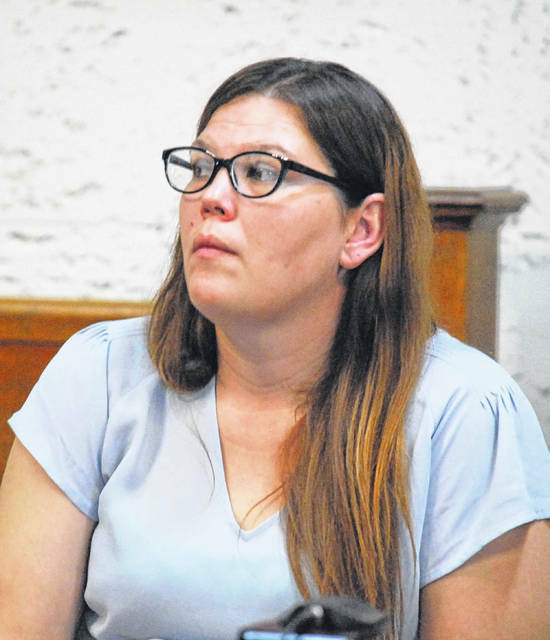 Rachel R. Friesel, 36, and Destini M. Fenbert, 20, both of Pandora, appeared before Putnam County Common Pleas Court Judge Keith Schierloh and each pleaded guilty to one count of forgery, a fifth-degree felony, and one count of gross patient neglect, a first-degree misdemeanor. 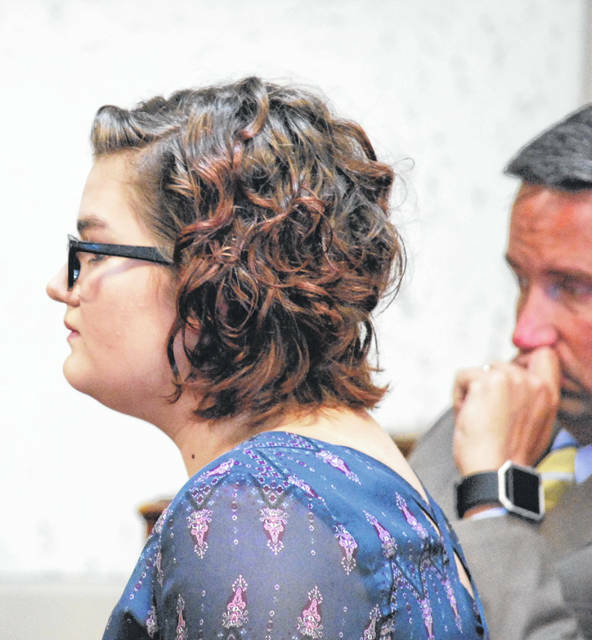 As part of the plea agreement offered by Putnam County Prosecutor Gary Lammers, the charges of involuntary manslaughter, a third-degree felony, and patient neglect, a second-degree misdemeanor, each woman faced were dismissed. Friesel and Fenbert were employed at Hilty Memorial Nursing Home in Pandora as nursing aides on Jan. 7 when resident Phyllis Campbell wandered outside in freezing temperatures and died. According to an investigation performed by the Ohio Department of Health, both women admitted to falsifying bed check documentation at 2 and 4 a.m. that day. According to court documents, the state has agreed to community control for both women but would not elaborate on the terms of that control. The state did request Friesel and Fenbert to pay $4,536.88 in restitution to the victims of their crimes as part of that community control. The restitution will be ordered to be paid jointly. A sentencing hearing has been set for Fenbert at 10 a.m. and Friesel at 11 a.m. Sept. 28. The bond for both women continues unchanged.